Ninja Print was established in 2001. 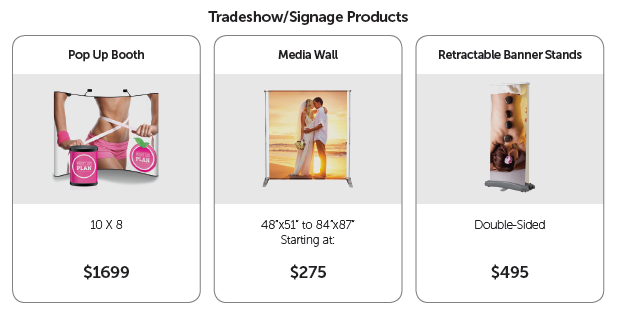 Our goal is to meet your printing needs in terms of budget, deadline, and quality. We pride ourselves in delivering ultimate function, value, and convenience for each client. 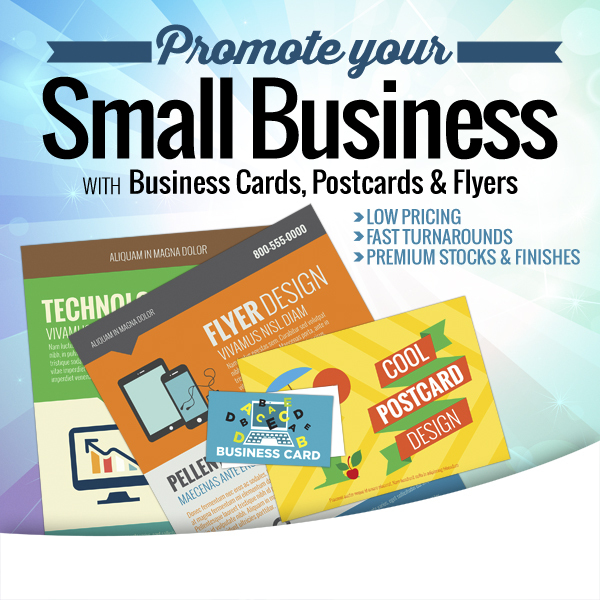 Having a business card continues to be one of the most powerful marketing techniques in generating new business. Our Print Ninjas will print your business cards allowing you to leave a lasting first impression with your potential clients. Give us an opportunity to demonstrate our outstanding print quality and timely delivery- satisfaction guaranteed. For design or layout, please reach out to us – our Graphic Ninja’s are on standby. 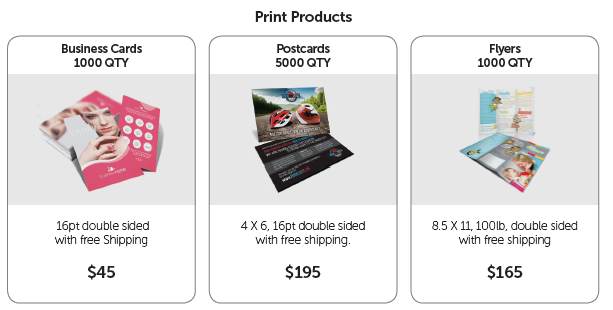 To place your order, email us at print@businessninja.ca. We’ll have one of our Print Ninjas handling your order in no time. We ship worldwide with 100% satisfaction guaranteed.